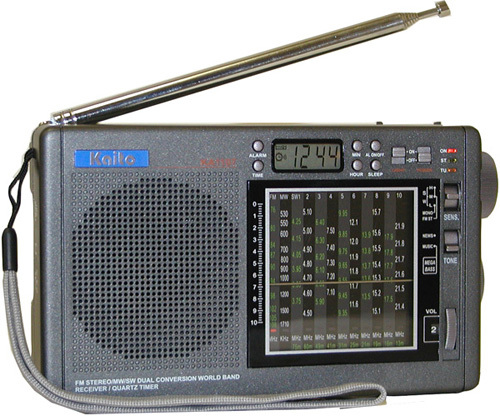 Short wave radio was how I got most of my world news in the 1980s when I lived in Burkina Faso. BBC broadcasted a 5-minute summary of world news on the hour. I would turn on my compact shortwave radio and listen to the 5-minute summary at 7 AM. If some of the headlines were interesting, then I would listen to more of the broadcast. But most days, I just listened to the summary. Events in 1989 changed that. Massive political changes were happening in the Soviet Union and in Eastern Europe. So massive, in fact, that every day I would listen to the full news broadcast from 7 to 8 AM. Not only that, the news was so amazing that I would sometimes listen to exactly the same news again from 8 to 9. I remember thinking that I would have to explain the cold war to my children. The defining feature of world politics since the end of World War II was going silent before my incredulous but listening ears. It is hard to overestimate the magnitude of influence of the cold war on those of us who had lived our entire lives aware that it could easily go hot. I’m talking 10,000 degrees nuclear hot. Years earlier, the founder of the organization I serve with, William Cameron Townsend, wanted so see Bible translation being done everywhere, including the Soviet Union. Never mind that the country was officially atheist and was seeking to rid the world of US-style government. US citizen and Bible translator, Townsend got himself an invitation, made an extended visit to Russia with his wife, and later wrote a book about the experience. Of course, we all heard about this trip. Frankly, I thought that it was a lark. I mean, what could ever come of it? 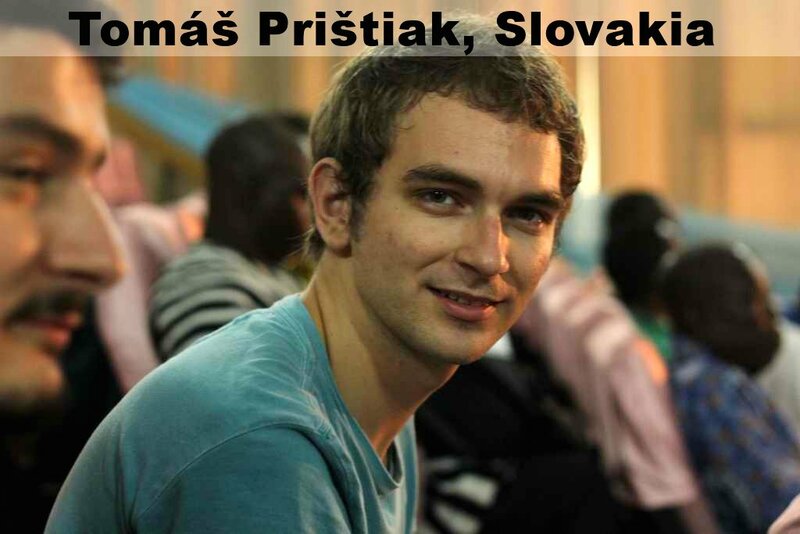 In recent years, Russian, Romanian, and Slovak Christians have been telling their churches about the many peoples in the world who do not have the Bible in their language. They have opened Wycliffe offices in their countries. 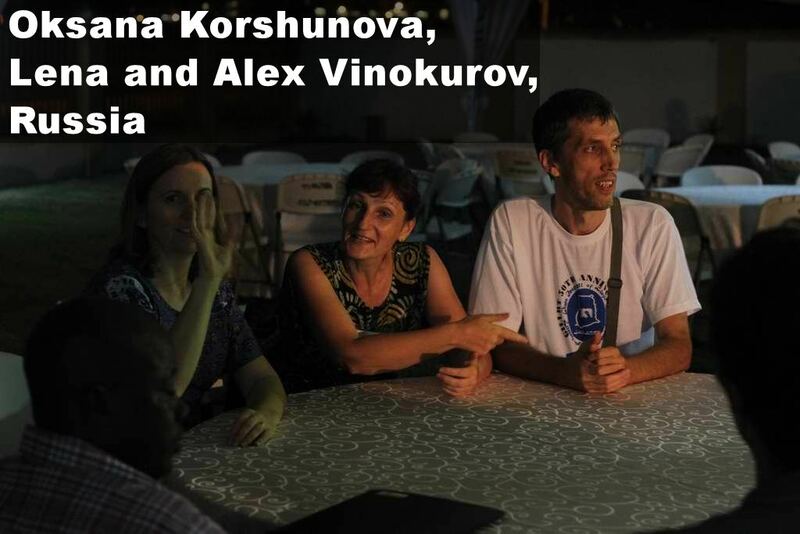 Now, most of those coming to Ghana for Bible translation come from Russia, Romania and Slovakia. If a prophet had told me this 30 years ago, would I have had the faith to believe? Unfortunately, I think not. or any of your elders. So, when I see one of my Russian, Romanian or Slovak colleagues, I think back on the days when I sat in rapt attention to scratchy short wave broadcasts announcing the end of the geopolitical order. Today, Dayle and I represent the past, when missionaries only came from the West. Together with our Russian, Romanian, Slovak and Ghanaian colleagues, we all represent the new global mission workforce that God is putting together from unexpected places. If you liked this, you might also like Don’t forget the heroes, Why nationals? or John Agama. This entry was posted in Bible translation, Christianity, Faith now, Ghana, Religion and tagged cold war, history, missionary recrutement, missions, missions workforce, Soviet Union, Wycliffe Romania, Wycliffe Russia, Wycliffe Slovakia. Bookmark the permalink.